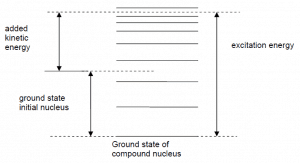 What is the Compound Nucleus and the Nuclear Resonance? There is no difference between the compound nucleus and the nuclear resonance. 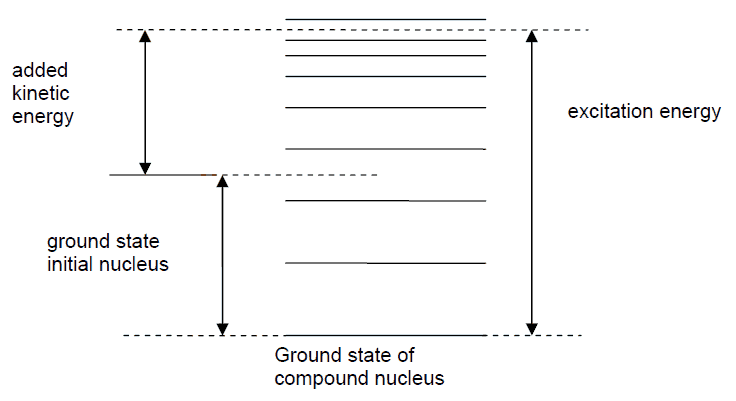 The compound nucleus is the intermediate state formed in a compound nucleus reaction. It is normally one of the excited states of the nucleus formed by the combination of the incident particle and target nucleus. 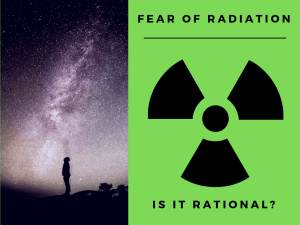 If a target nucleus X is bombarded with particles a, it is sometimes observed that the ensuing nuclear reaction takes place with appreciable probability only if the energy of the particle a is in the neighborhood of certain definite energy values. These energy values are referred to as resonance energies. The compound nuclei of these certain energies are reffered to as nuclear resonances. Resonances are usually found only at relatively low energies of the projectile. The widths of the resonances increase in general with increasing energies. At higher energies the widths may reach the order of the distances between resonances and then no resonances can be observed. 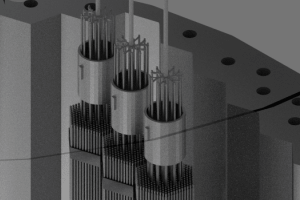 The narrowest resonances are usually the compound states of heavy nuclei (such as fissionable nuclei) and thermal neutrons (usually in (n,γ) capture reactions). 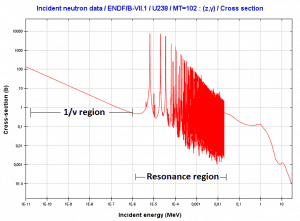 The observation of resonances is by no means restricted to neutron nuclear reactions. The compound nucleus model (idea of compound nucleus formation) was introduced by Danish physicist Niels Bohr in 1936. This model assumes that incident particle and the target nucleus become indistinguishable after the collision and together constitute the particular excited state of nucleus – the compound nucleus. To become indistinguishable the projectile has to suffer collisions with constituent nucleons of the target nucleus until it has lost its incident energy. 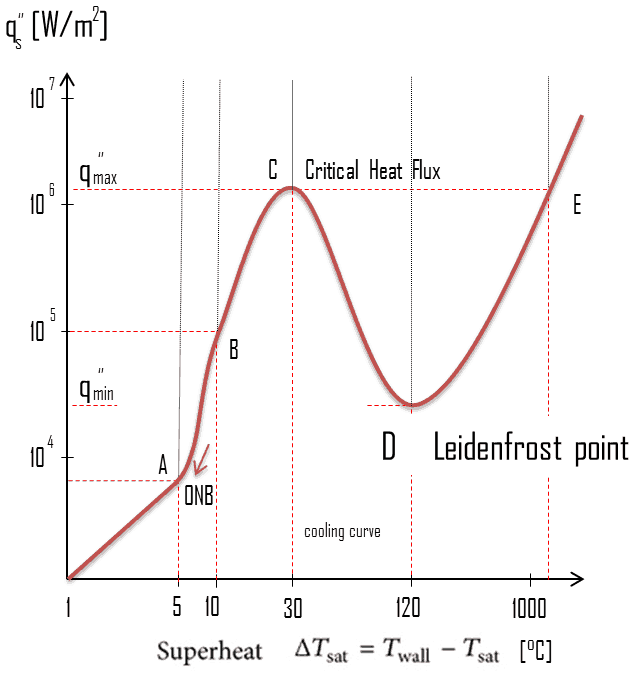 In fact many so these collisions lead to a complete thermal equilibrium inside the compound nucleus. The compound nucleus is excited by both the kinetic energy of the projectile and by the binding nuclear energy. This compound system is a relatively long-lived intermediate state of particle-target composite system and from the definition, the compound nucleus must live for at least several times longer than is the time of transit of an incident particle across the nucleus (~10-22 s). The time scale of compound nucleus reactions is of the order of 10-18 s – 10-16 s, but lifetimes as long as 10-14 s have been also observed. Very important feature and a direct consequence of the thermal equilibrium inside a compound nucleus is the fact the mode of decay of compound nucleus does not depend on the way the compound nucleus is formed. The large number of collisions between nucleons leads to the loss of the information on the entrance channel from the system. The decay mechanism (exit channel) that dominates the decay of C* is determined by the excitation energy in C* and by the law of probability. These reactions can be considered as a two-stage processes. Absorption reaction of fissile 235U. The uncertainty of the exit channel is caused by “loss of memory” of resonance [236U]. For the compound nucleus peaks in the cross-section are typical. Each peak is manifesting a particular compound state of nucleus. 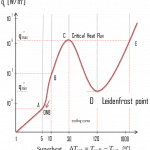 These peaks and the associated compound nuclei are usually called resonances. The behaviour of the cross-section between two resonances is usually strongly affected by the effect of nearby resonances. 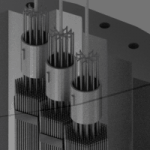 Resonances (particular compound states) are mostly created in neutron nuclear reactions, but it is by no means restricted to neutron nuclear reactions. The formation of resonances is caused by the quantum nature of nuclear forces. 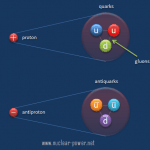 Each nuclear reaction is a transition between different quantum discrete states or energy levels. 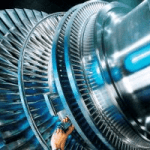 The discrete nature of energy transitions plays a key role. 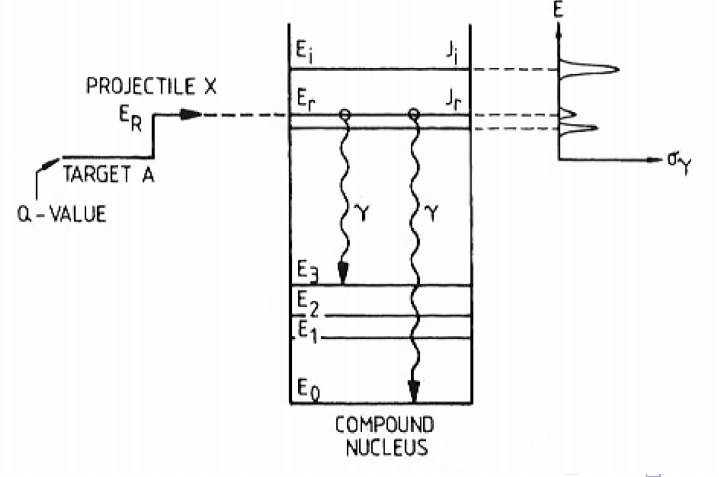 If the energy of the projectile (the sum of the Q value and the kinetic energy of the projectile) and the energy of target nucleus is equal to a compound nucleus at one of the excitation states, a resonance can be created and peak occurs in the cross section. For light nucleus, the allowable state density in this energy region is much lower and the “distance” between states is higher. For heavy nuclei, such as 238U, we can observe large resonance region in the neutron absorption cross-section. It is obvious the compound states (resonances) are observed at low excitation energies. 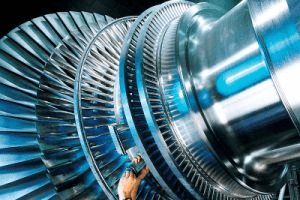 This is due to the fact, the energy gap between the states is large. At high excitation energy, the gap between two compound states is very small and the widths of resonances may reach the order of the distances between resonances. Therefore at high energies no resonances can be observed and the cross section in this energy region is continuous and smooth. 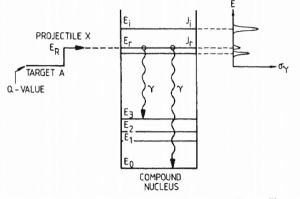 The position of the energy levels during the formation of a compound nucleus. Ground state and energy states. Region of resonances of 238U nuclei. The compound nucleus is a relatively long-lived intermediate state of particle-target composite system.